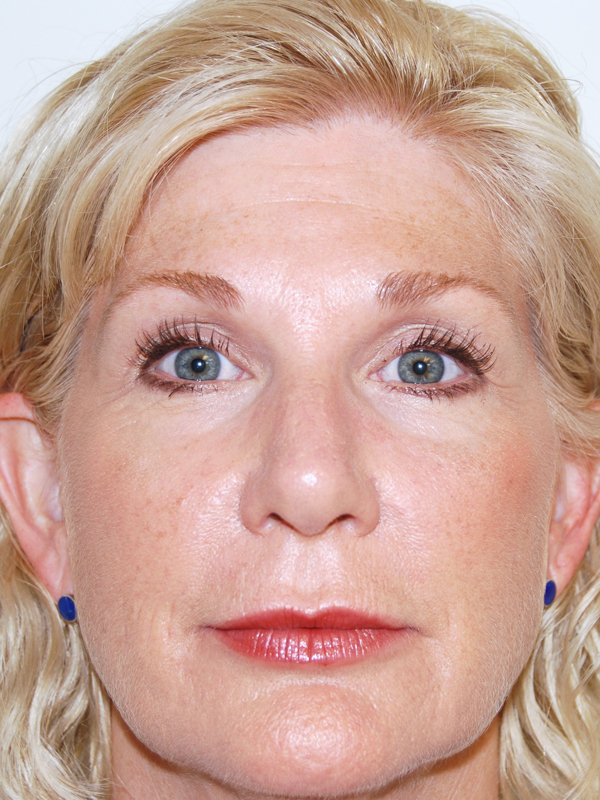 51 year old concerned with a tired appearance of the of the eyes. 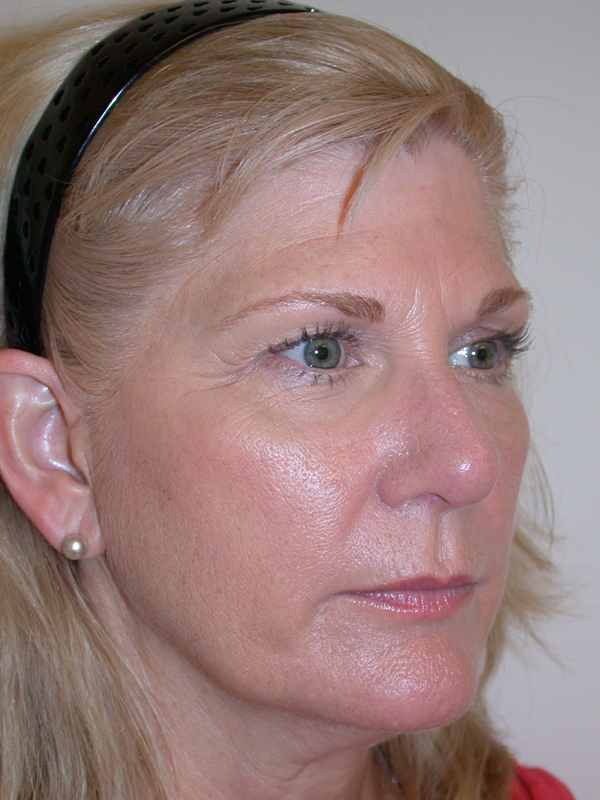 She is concerned with excess skin of the upper eyelids and dropping of the eye brows. 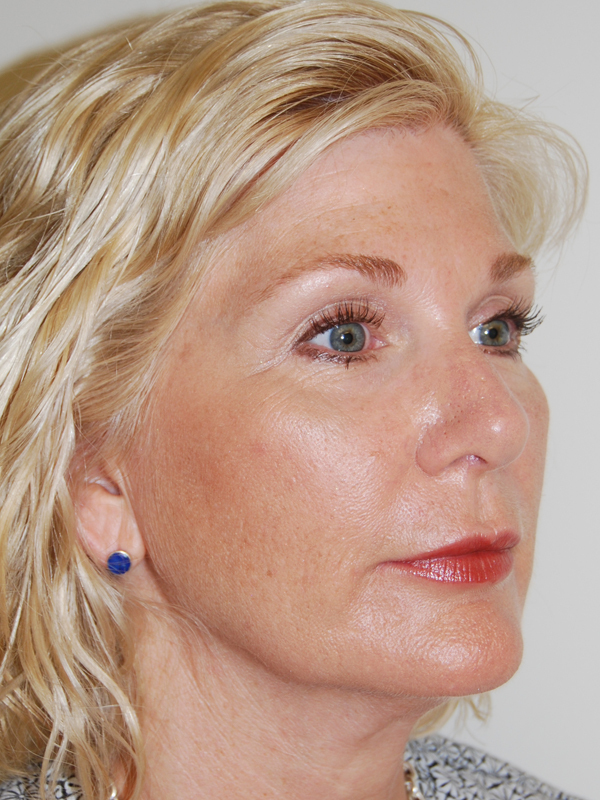 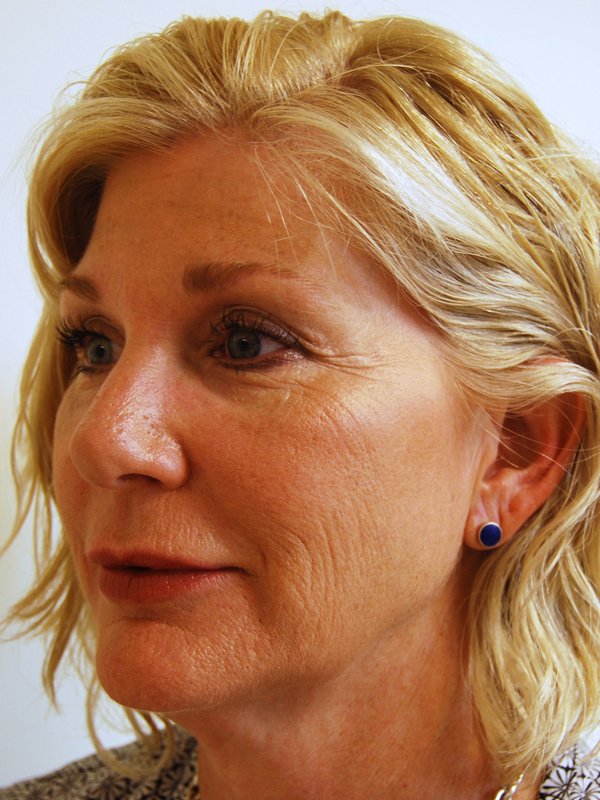 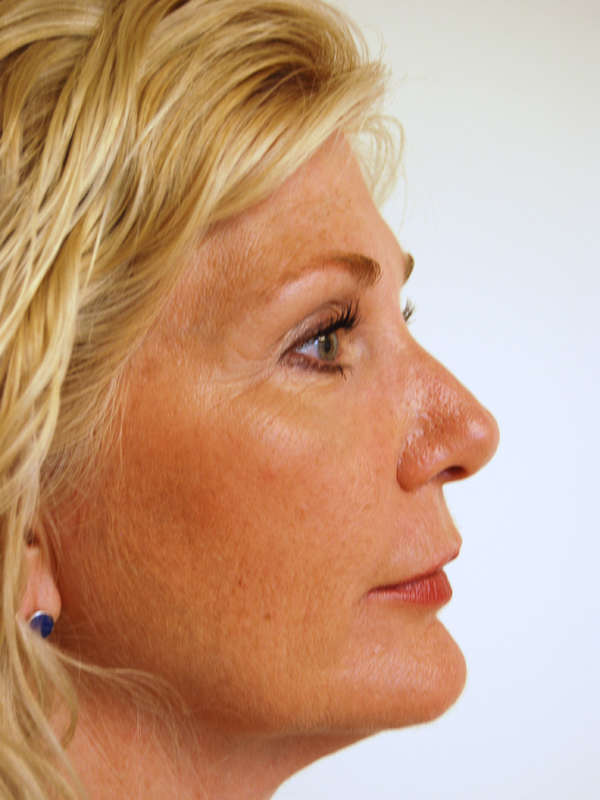 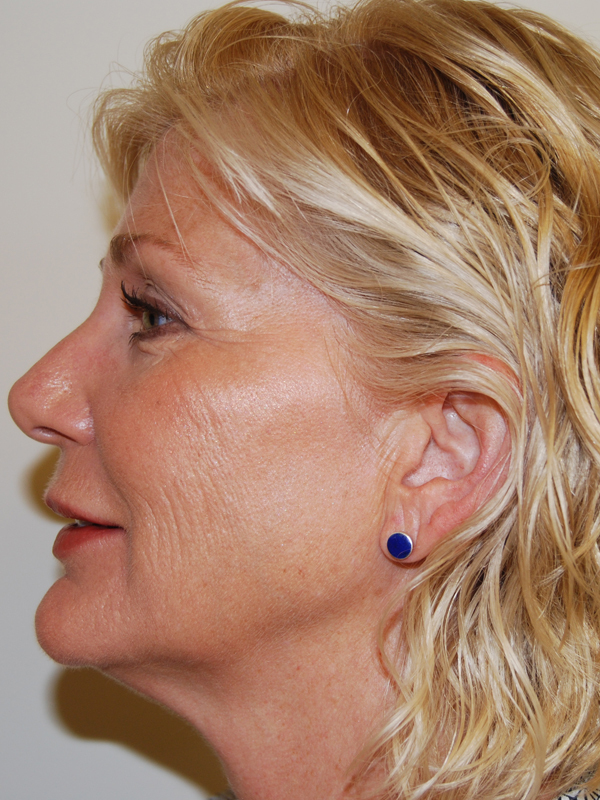 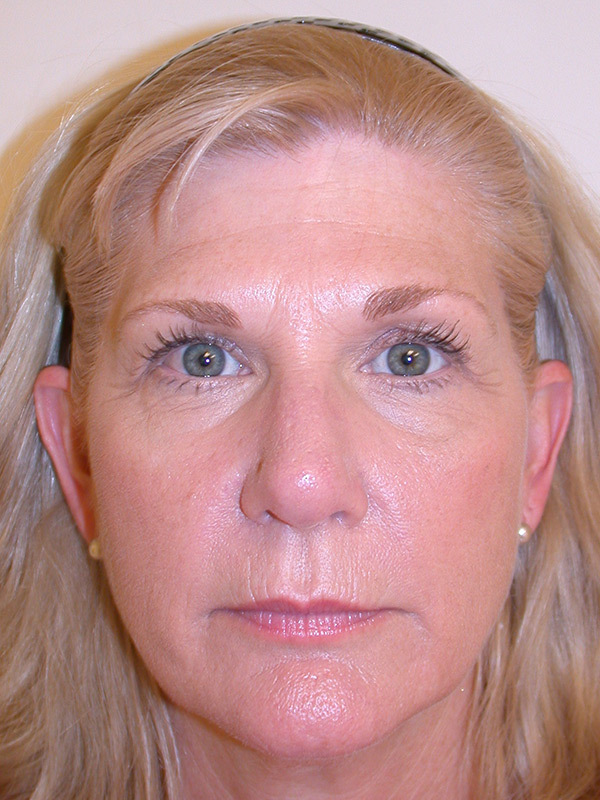 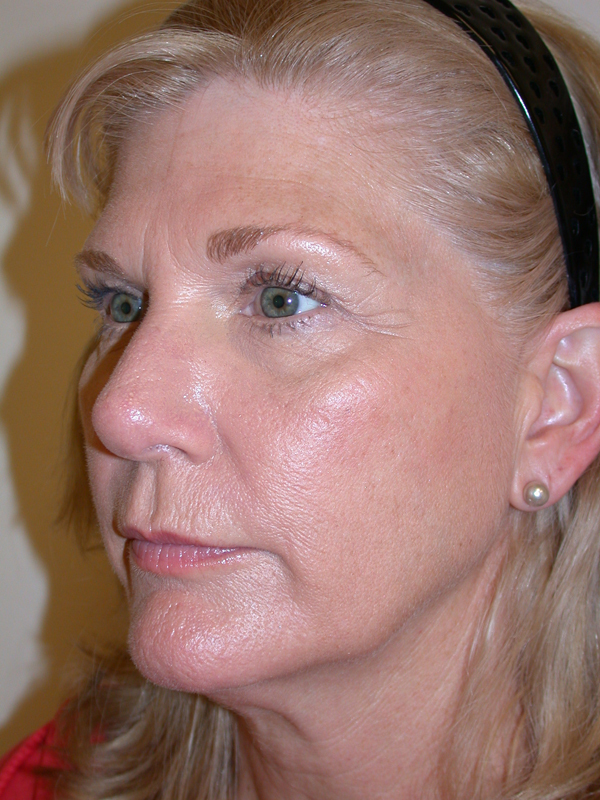 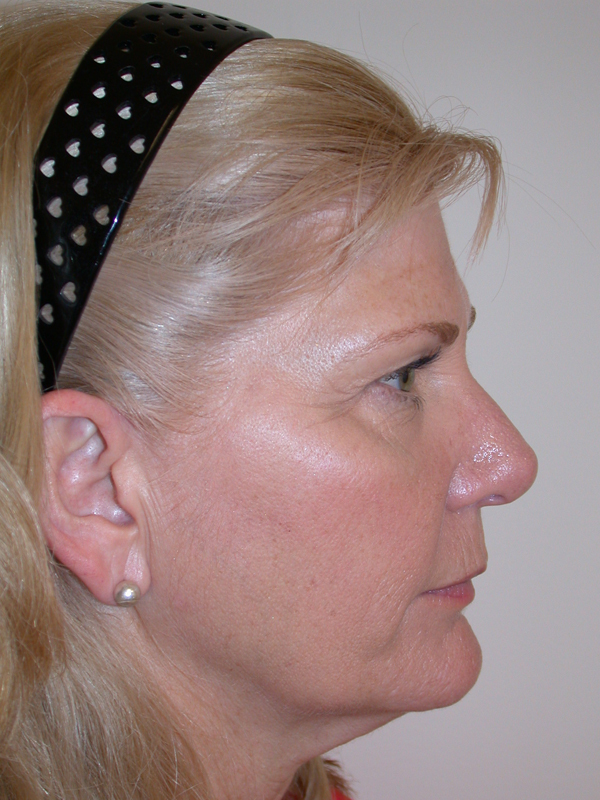 She underwent endoscopic brow lifting and upper lid blepharoplasty. 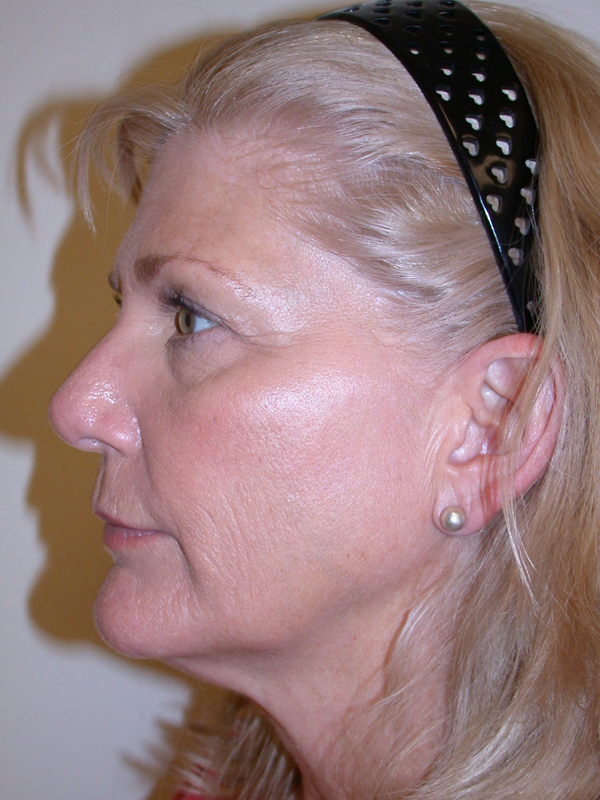 She is shown 4 months after surgery.